We were created to work and to rest, but sometimes it feels like our to-do list never ends. 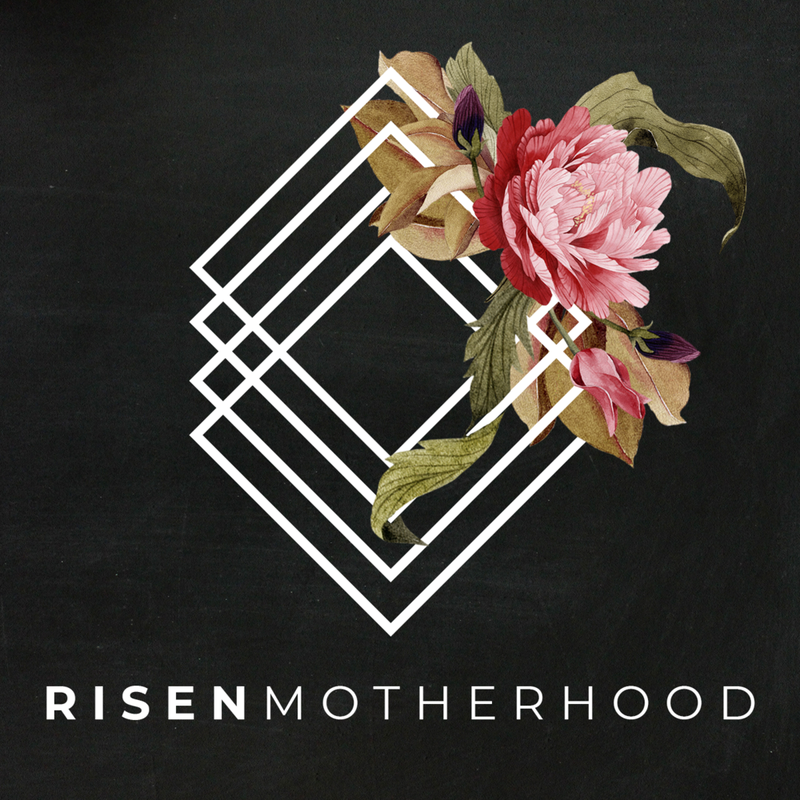 But we were not created to carry the burdens of “doing it all” or to indulge in copious amounts of “me time.” So, when and how are we supposed to rest amidst the busyness of motherhood? 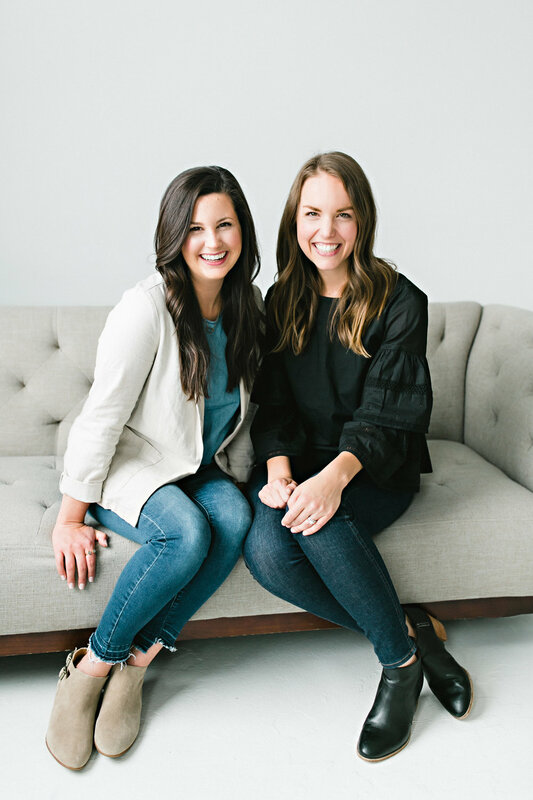 In this episode, Laura and Emily get to the heart of self-care for mommas. While we do need practical things like sleep, food, and a shower, what our hearts most desperately need is the refreshing truth of the gospel. We weren’t made to be limitless, so our limitations are actually a gift that draws us into the rest offered by Christ in every situation. As humans, we need rest. And this need isn’t a bad thing, it’s actually how God created us to be! While our ultimate and truest rest is found only in Christ, it’s also good to understand the practical ways in which we need to rest so that we are better able to serve those in our families and in our communities. As always, we need to look at our hearts and see if we’re believing the lie that we “can do it all” or if we’re using moments of “self-care” to avoid our God-given responsibilities. Rest is a gift to us from God through Jesus, and it is our great delight to do it well. What areas might you be failing to acknowledge your limitations? Are you being prideful - thinking that you can just do everything (maybe that’s work, homeschooling, being with your kids 24/7, giving without any break, keeping up every appearance, doing all the activities, etc.) without taking care of your body and your mind? Are you willing to do less or do something different and trust God? What areas might you be crutching on your idea of self-care or rest time? Are you avoiding the responsibilities God has given you as a mom, and choosing “self-care” instead of gospel-sacrifice? Maybe you don’t need that extra _____, but you need to pray, ask God to strengthen you, and remember your reward is in heaven. How can you rest in Christ alone? Are you spending adequate time in the word? 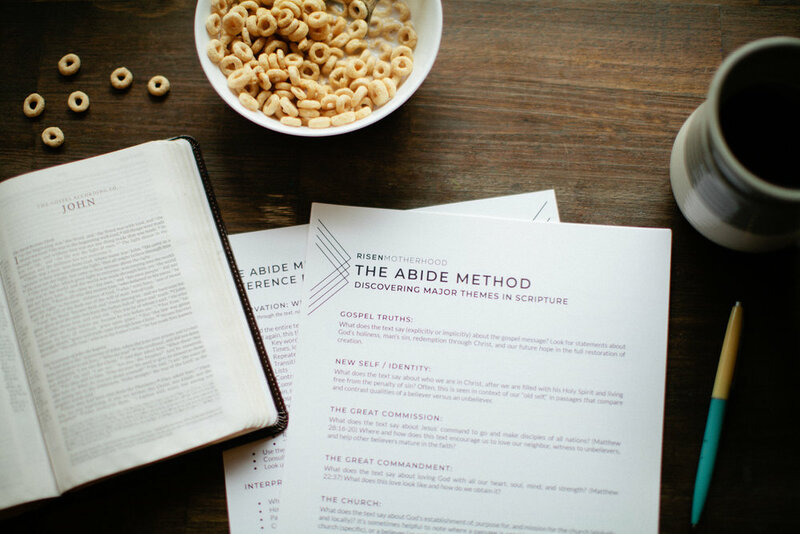 Are you living in biblical community, regularly talking with and learning with other believers? Are you remembering that only God is unchanging?